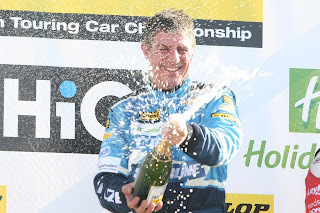 A scorching performance to match the hottest October sunshine on record saw Jason Plato keep his Dunlop MSA British Touring Car Championship dreams alive, with back-to-back victories in the day’s first two races at Brands Hatch. The Oxford-based racer not only won the first two races in pure textbook style, leading from the first corner to the very end, but he also added to his points tally with an amazing pole position on Saturday, scoring the fastest ever qualifying time on the Brands Hatch GP Circuit. New lap records in both the first and second races meant an astonishing points haul, lifting him from 24 points adrift of Honda Racing’s Matt Neal and Gordon Shedden to just five points by the end of the day’s proceedings. Both Hondas suffered punctures in the first race of the day, meaning they finished out of the points, leaving the door wide open for Plato to take advantage, achieving his seventh and eight victories of the season. 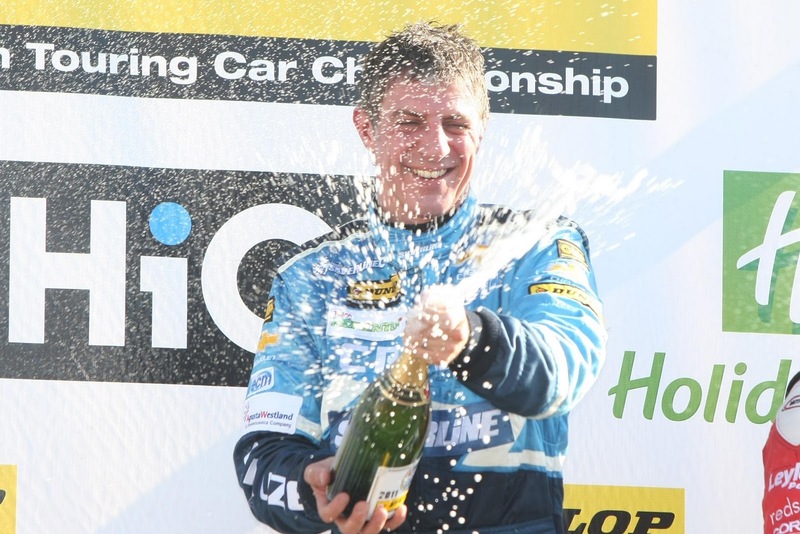 The incredible comeback leaves the championship wide open heading into the final round of the 2011 season, which takes place at Silverstone, Northants, on Sunday October 16. 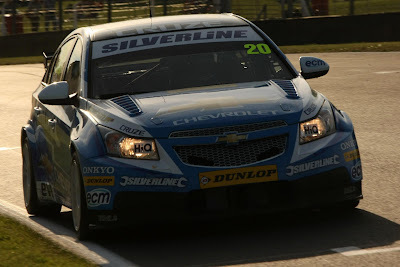 Meanwhile, Plato’s team-mate, Alex Macdowall, had a fantastic first race, with the 20-year old Cumbrian bringing his Chevrolet Cruze home in third position, having held second all race until a suspected puncture in the final lap made him give way to Mat Jackson’s Ford Focus. But Alex’s luck wasn’t to hold, after a rare mechanical failure in the second of the day’s races saw him retire whilst running fourth. 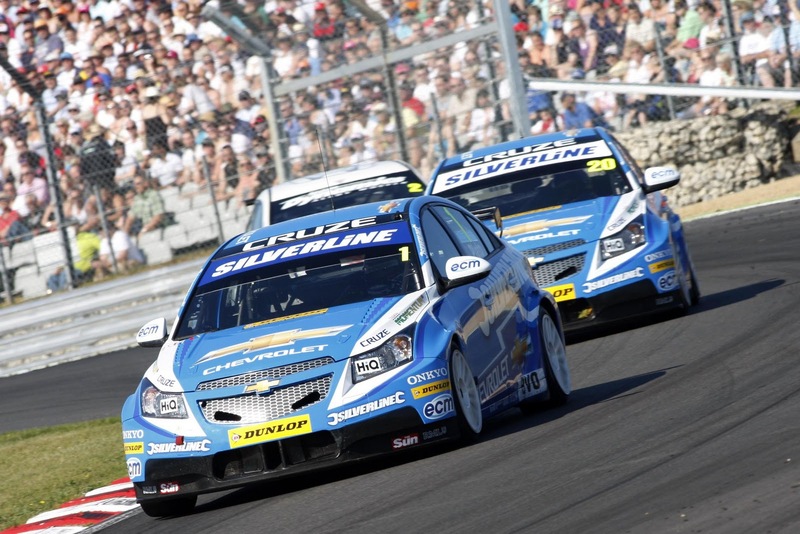 The third race saw Plato start from 10th on the grid thanks to the BTCC’s reverse-grid system, with Alex bringing up the rear after retiring from Race 2. A gearbox fault led Alex to retire on Lap 7, but Plato battled through the field, initially picking off Nick Foster’s BMW and Tom Onslow-Cole’s Ford, before an incident involving Andy Neate’s Ford Focus and Tom Boardman’s SEAT allowed Plato to capitalise, finishing sixth overall.